Happy National Coffee Lover's Day! If you can't start your day without some java you already knew what today is all about. 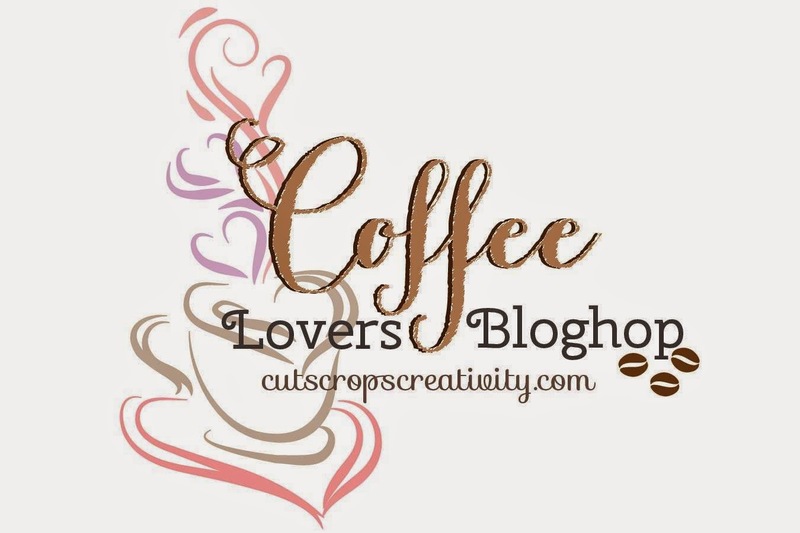 Chaitali Narla of Cuts, Crops and Creativity is hosting the Coffee Lovers Blog Hop! Organizing has been going on since the summer and this is going to be big! 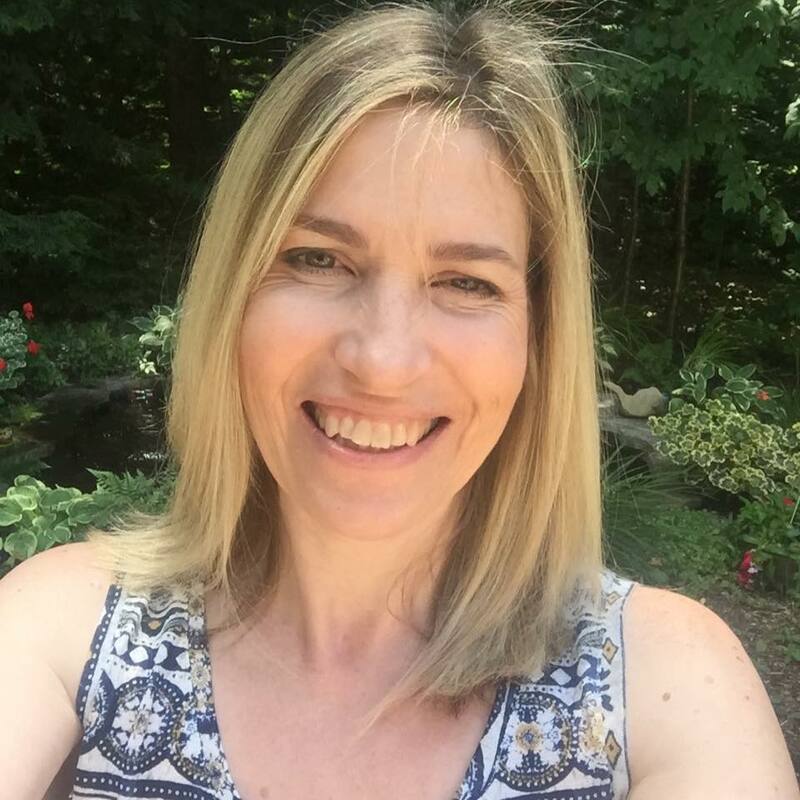 She has invited card makers from all over the world to participate and you can too! Here is my card for the hop. I CASED myself from this card HERE using Reverse Confetti's Be a Barista and Go Together and one again using my favourite patterned paper for coffee cards Basic Grey Persimmon! My favourite fall treat from Starbucks is a Salted Caramel Mocha, half sweet. What is your favourite fall coffee treat? 1. When did you start drinking coffee? I remember sitting with friends one weekend after I was married and discussing how could anyone drink coffee--yuck! Well throw in two years of teaching and I became a coffee addict just in time to have to stop drinking for a while it because I became pregnant with my first! 2. What is favorite brand? I love Starbucks Guatemala, Tim Hortons (because I am a real Canadian) and Green Mountain Coffee Nantucket Blend K-Cups. 3. What is the most amazing coffee that you had? Most amazing was at Soporafino's in Oshawa before we even lived here with my husband. Amazing food too. We went there every year for Valentines Day. Sadly they closed a few years ago. ...be a zombie until I have my cuppa to get going. 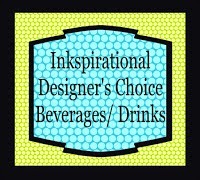 I am also linking this up to the Inkspirational Beverages/Drinks challenge! I hope that you come and play along! 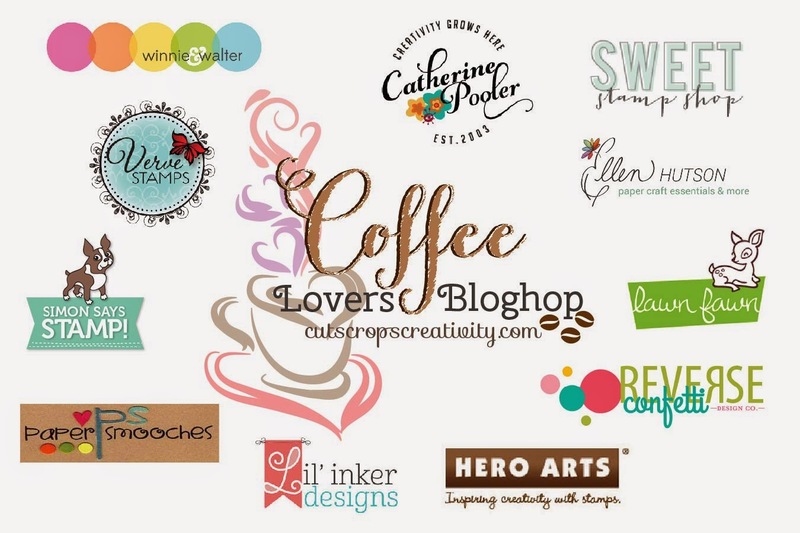 Thank you Chaitali for organizing this fabulous blog hop! Oh this is the perfect fall card Tracey and I love the mix/match of papers. 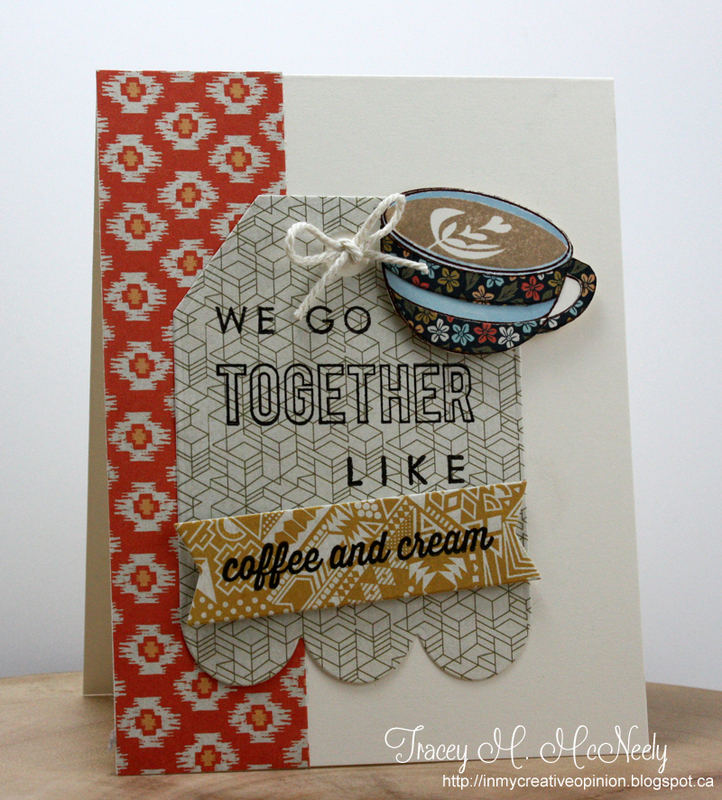 Oh, I forgot about that fun coffee sentiment from the Together set -- this looks fantastic, Tracey! I love your floral paper-pieced cup! Oh, this is so sweet! And I LOVE that coffee! Tracey, this is so precious! I ADORE that cup, what amazing patterned papers! Happy National Coffee Day, my friend! 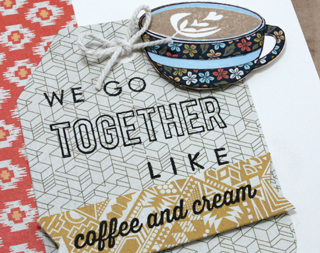 Love your rich colored textures and patterns with the fun cuppa joe! Great card. LOVE that card, Tracey! Those patterns make me feel cozy & the stamps are awesome -- great design! I REALLY like this card!! That patterned paper cup is both BEAUTIFUL & BRILLIANT!! Such a cute (and PERFECT for our hop) card! love your wonderful mix of patterns and colors on this Tracey! Such a darling card and one of my favorite paper packs! Fabulous! Love the combo of papers, Tracey! So cute! I love the papers and colors you chose! Oh, this is a wonderful card! Love your paper piecing! CUTE! Fabulous card--I love your mix of patterned papers. Love love love your card......did I say I love this :) Awesome papers and the cup is gorgeous. Love it what a fun little card! The inside of the cup it too cute! Loveeeeeee this!!! LOVING the paper you used on that mug!!!!! Awww the little floral cup is darling!! Cute card Tracey! the paper on that cup is AWESOME! Tell me, did you cut out that stripe! Wow, love! LOVE this, Tracey! your papers are wonderful with the RC goodness! Oh, I just adore your collection of beautiful prints! So pretty, and that little cup is too cute! So modern and cool Tracey. I love the papers you used. Great mix of papers Tracey and such a great design. I love the wonderful papers you used on your card. I especially love the paper on the cup. Such a charming cup, and I really love how you paired your papers on this card...so pretty! Fab card. I like the papers you used. I love your design and mixture of colors Tracey - fab card! Perfection, Tracey! What a fabulous card and I so enjoyed reading your answers to the questions. Yes, teaching and drinking coffee go hand in hand, don't they! Love your card immensely! Love the extra detail of the cream design on top of your coffee. Perfect little details!!! CCC #113 and Happy Birthday Bev! Featured Designer at Paper Crafters Library!